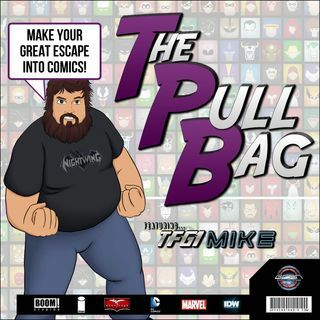 The Comic Book review podcast with a rotating panel of guests to discuss a variety of comics. Covering DC Comics, Marvel, IDW, and more! Explicit 345.5 - The Way of the Comic Book! Explicit 339 - MARVEL COMICS - Amazing Spider-Man Red Goblin! Explicit 338 - IDW Publishing - TMNT-Ghostbusters 2!